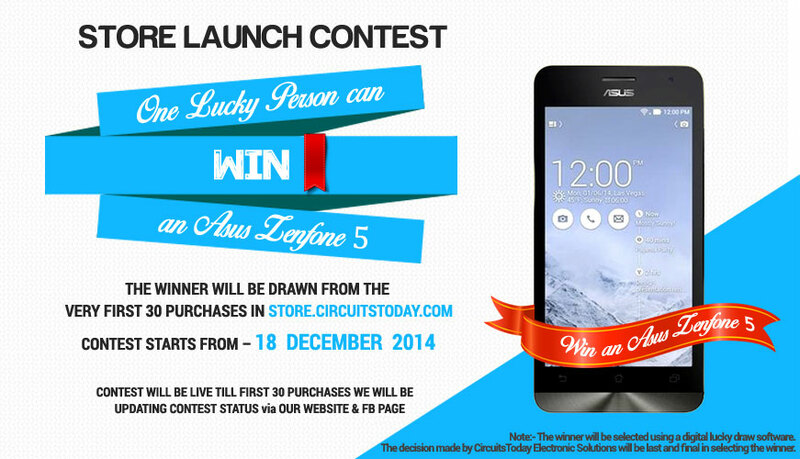 We will be Live from today, 18th December 2014. 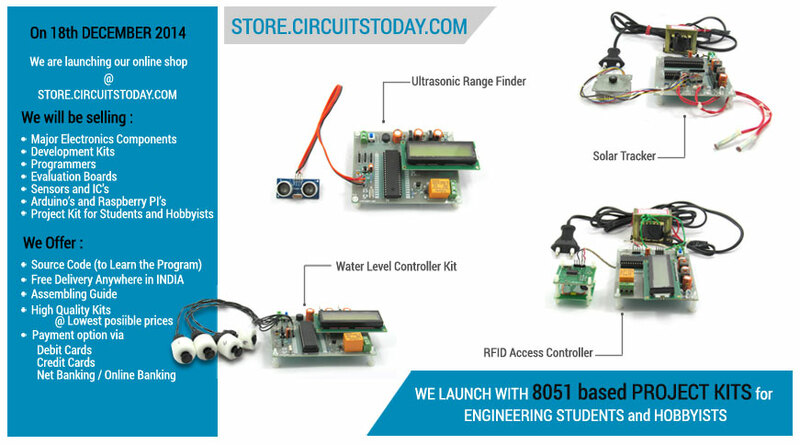 We are launching with only 8051 Micro controller based Project Kits for Engineering Students and Hobbyists. We will be adding more inventories very soon in our online shop. You can expect popular and commonly used products for sale in coming months. 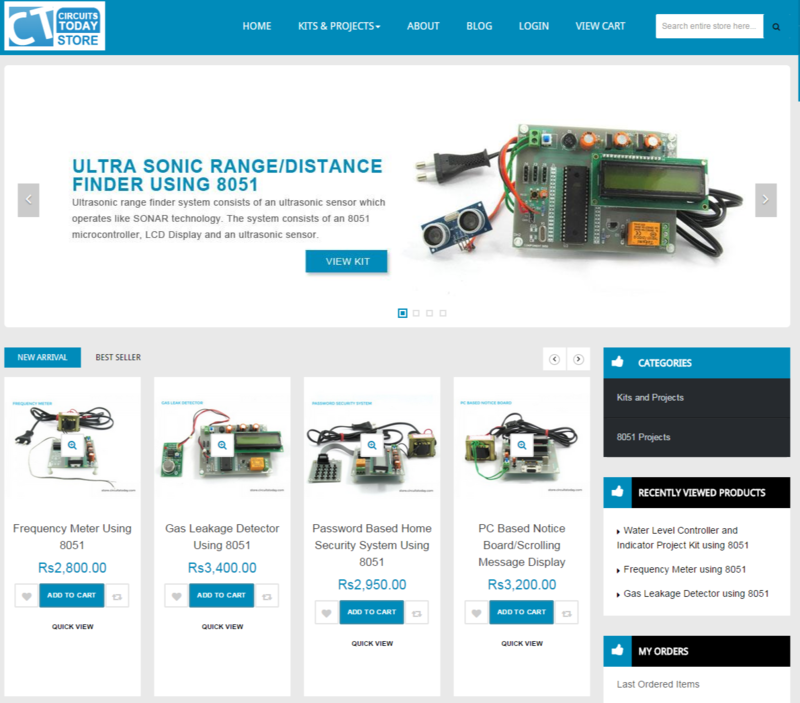 Please give us feedback on improving our store design and user interface. Most useful and best for the technical Faculty,Professors and Students. I appreciate and give you the best suggestions in future. I need a mosquito repellent circuit……. and a fire alarm circuit … . How much will it cost…?? @Ronni – We dont have those circuits in our stock now. We shall add them soon. i want a working model of basic logic gates (not, and nor) on a bread board… for a project work for 10+2. culd u hepl? We dont have any product in the category you asked! Sorry about that.